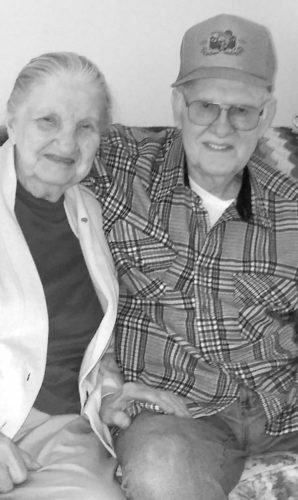 C. Ronald and Elva Ann (Wagner) Glace, of Lewistown, recently celebrated their 60th wedding anniversary. 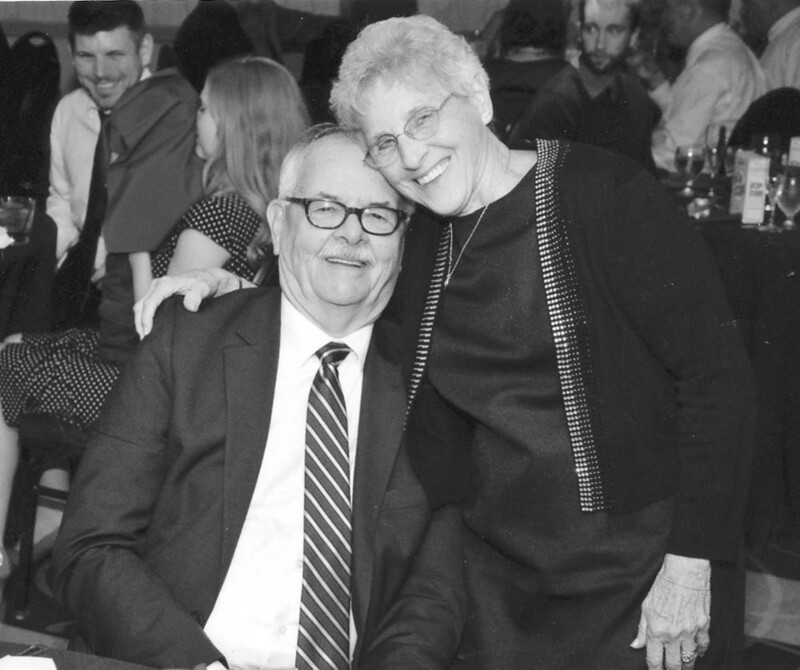 They were married on Dec. 23, 1956, at Trinity United Church of Christ, by Rev. Snyder. 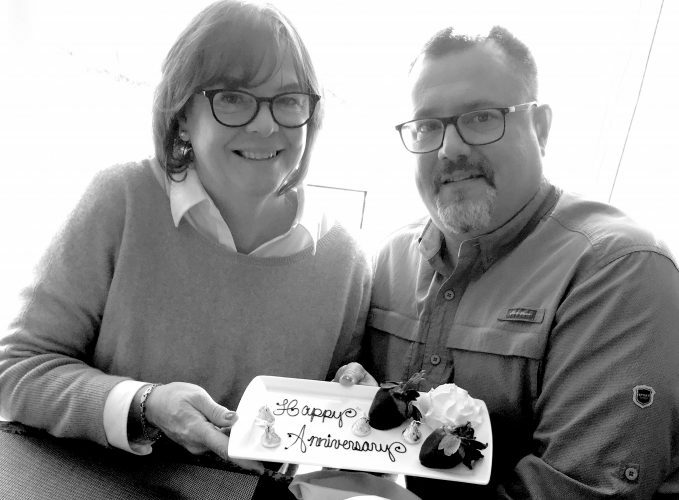 To celebrate the special anniversary, a luncheon was held at the Bel-Vue, and afterward the family gathered for dessert in Belleville. 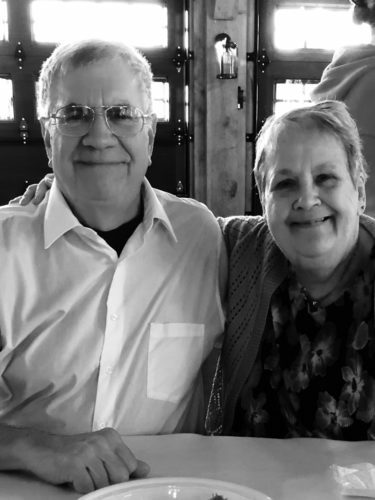 They are the parents of: Sheila Ettinger, of Lewistown; Amy Banick, of North Carolina; and Sue Bobb, of Mechanicsburg. 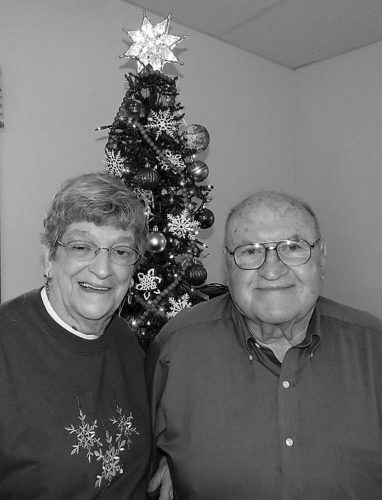 They have five grandchildren and six great-grandchildren, with the seventh due this month. 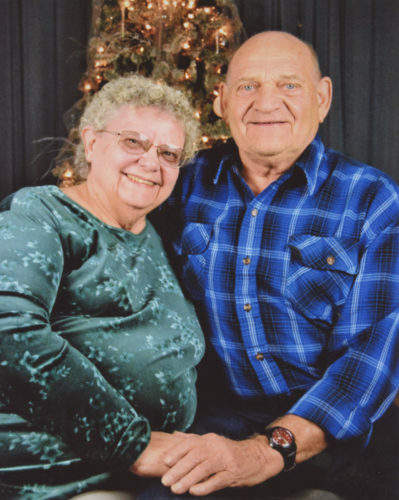 C. Ronald is retired from International Periphal Systems, and served in the U.S. Army. 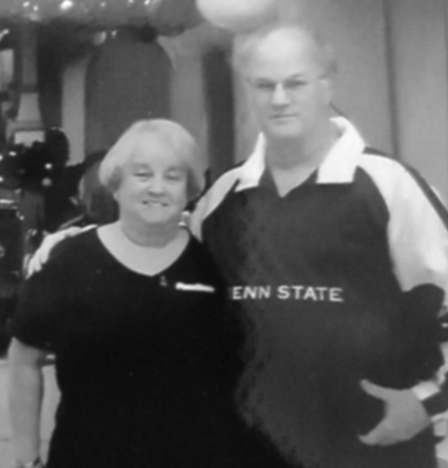 Elva Ann retired from Lewistown Hospital. They attribute the success of their marriage to love of God and family.